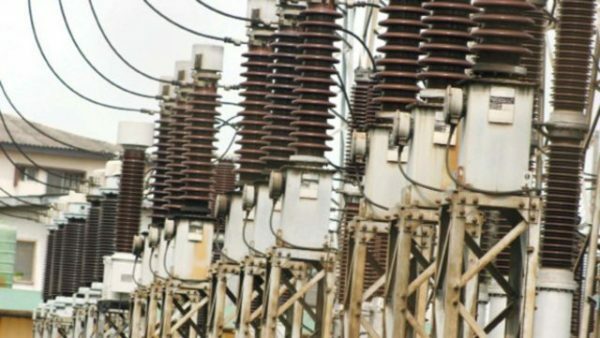 Indeed, there were expectations that the privatisation of the sector would lead to adequate and stable supply of electricity to the consumer at a reasonable cost. United States Ambassador to Nigeria, Stuart Syminton, former permanent secretary in the Ministry of Power, Dr. Godknows Igali, Principal Partner at Nextier, Patrick Okigbo and other stakeholders in the power sector noted that the foundation for the growth of the sector has already been done. Speaking in Abuja at a send forth dinner hosted by Nextier Power in honour of Senior Advisor, Infrastructure, Department for International Development (DFID), Keith Hammond and Director, Office of Economic Growth and Environment, USAID, Roseann Casey, Igali stressed that the foundation for the growth of the sector was laid with the privatisation of successor companies of the defunct Power Holding Companies of Nigeria (PHCN). “I think we are going somewhere. We are gradually and incrementally going somewhere in the power sector. We are almost getting out of the hardest part,” Igali said. To him, the power sector privatisation was remarkable, adding that the current reforms going on in the sector would yield the desired result eventually. Godknows lauded the roles of international development partners in the process, which aided privatisation of the group. “There is nothing better than to power the people of Nigeria′, he said.